In March, the Year 10 GCSE PE group visited the Lifelab at Southampton General Hospital. 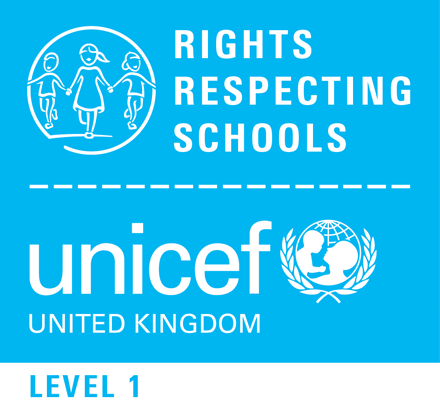 This is an educational centre that gives pupils hands on experiences of a number of scientific tests they can complete, understanding the science behind them and also gain a better understanding of how lifestyle choices can have an impact on one’s health not only now but in the future. 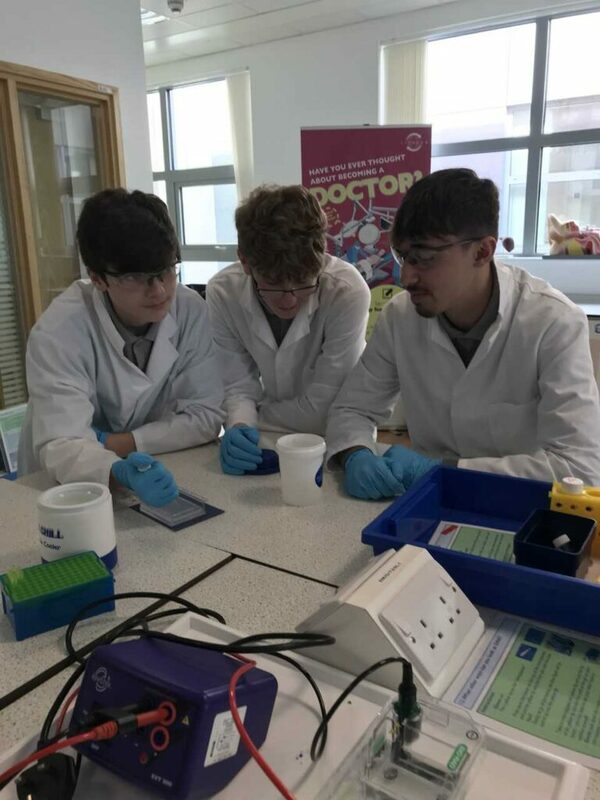 During the day the pupils had a session called “Meet the Scientists” which enabled them to hear about the different types of research taking place in the hospital itself but also across the country. It also gave the pupils the opportunity to ask questions about the scientist and their work on a personal level. 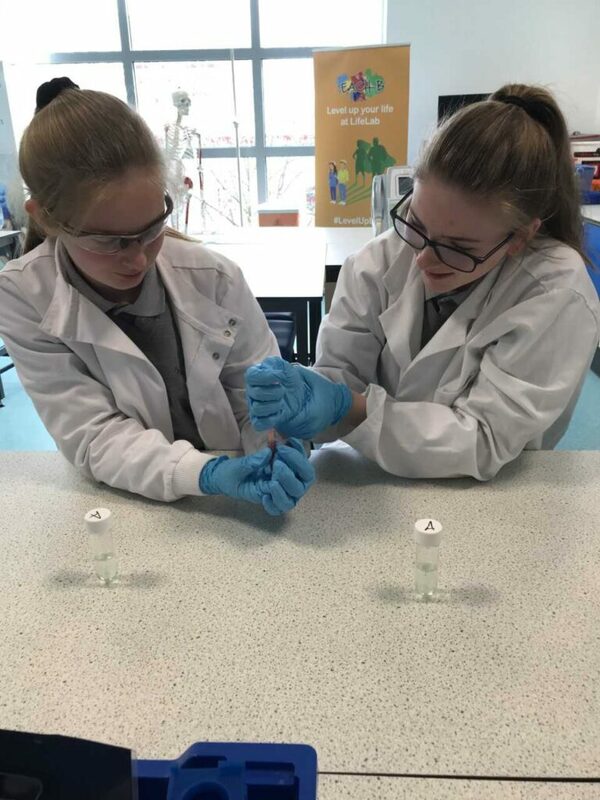 The pupils also had the opportunity to do scientific testing regarding DNA which they really enjoyed doing. They then related the test results to ongoing studies across the world into how our DNA can change depending on Lifestyle choices. The pupils got a great deal out of the day and it has definitely given them a better understanding of scientific/sports testing, how our health and the choices we make play a very big part in our future. 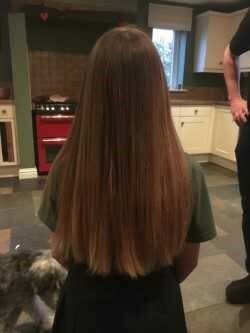 Ruby Bone, a Year 8 pupil, has generously donated her long hair to The Little Princess Trust. 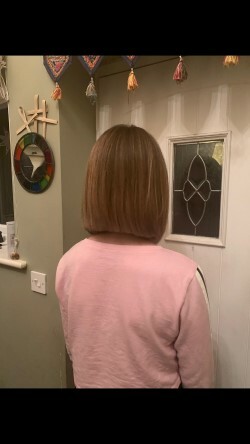 This is a charity that provides real hair wigs to children and young people who have lost their hair through cancer treatments or other conditions. 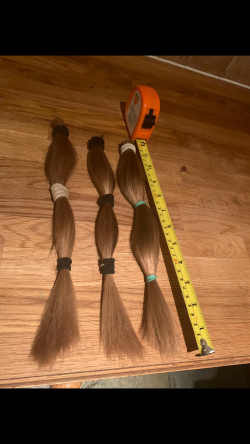 She had 30cm of hair cut off to create three pony tails – just waiting to be turned into wigs for three little princesses! 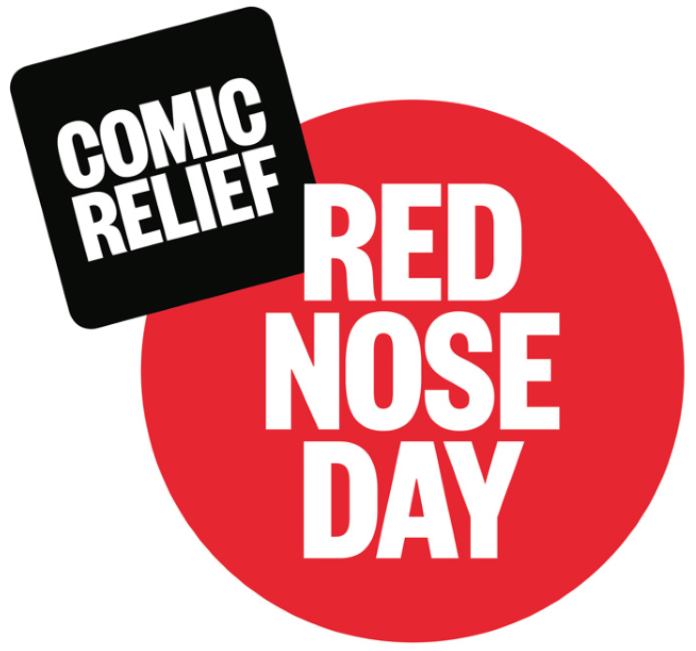 Ruby also raised over £300 for the charity and still looks amazing!